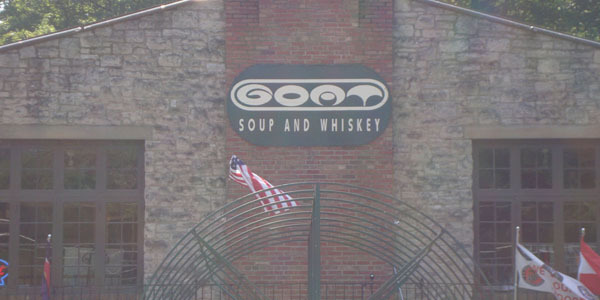 Get away from the action of downtown Put-in-Bay and enjoy the relaxing atmosphere of The Goat Soup and Whiskey. There are several soups that are prepared daily for your delight. Sandwiches, salads and soups round out the lunch options. A fully stocked bar is ready to mix up your favorite libations. You can enjoy the breeze from the open air terrace, or sit inside in the large sitting area.